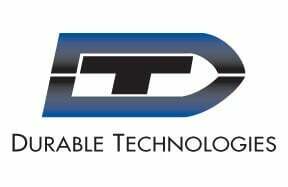 Custom steel hand stamps make customization easy without complicated machinery or tools. Made from long-lasting, durable steel, our hand stamps are a versatile, easy way to make a custom mark. 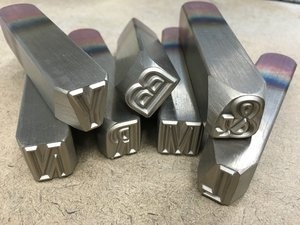 One of our most popular part marking solutions are steel hand stamps and we've dedicated a number of posts recently to discussing the various kinds of hand stamps that we manufacture. Steel hand stamps are versatile and long lasting, made from a special grade of tool steel to resist spalling and mushrooming. 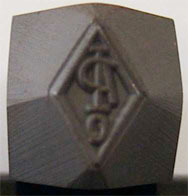 Steel hand stamps also allow for a wide range of design options and can be custom made to satisfy almost any part marking requirement.